Sporting activities for kids this summer at Clayhanger Community Centre! 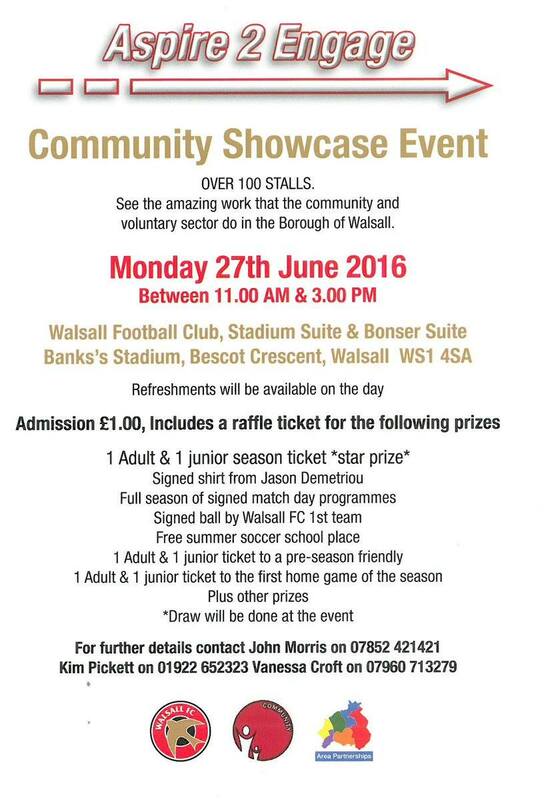 Walsall’s first Community Showcase Event – coming soon! 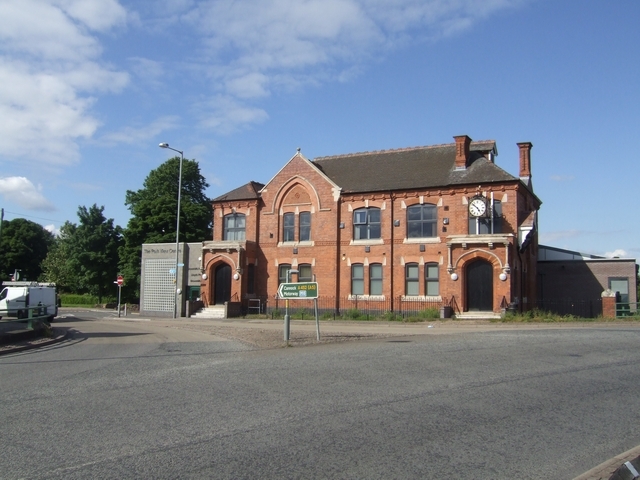 Next Monday (27th June 2016 from 11am until 3pm), there’s a community showcase event taking place in Walsall which may well be of interest to blog readers – particularly those interested in community relations, activities and the voluntary sector. Now that summer is here, the nights have opened out and hopefully the good weather is at last upon us, why not take the family up to Oak Park today (Saturday 4th July 2015)? Now that summer is here, the nights have opened out and hopefully the good weather is at last upon us, why not take the family up to Oak Park this Saturday 4th July 2015? 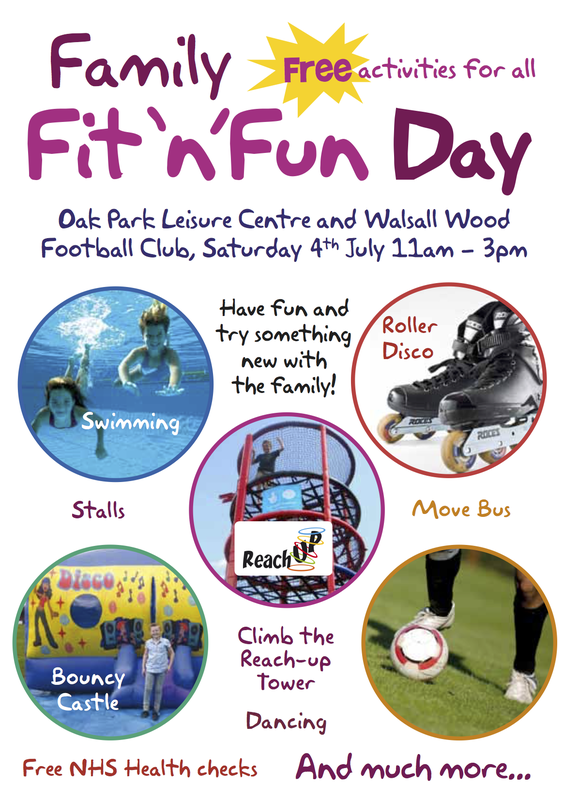 Walsall Wood Family Fit ‘n’ Fun Day – today! Now that summer is here, the nights have opened out and hopefully the good weather is upon us, why not take the family up to Oak Park today (31st May 2014) – there, and at Walsall Wood Football club next door, you’ll find plenty of fitness and sport activities to get involved in, all absolutely free of charge. Great family event this Saturday! 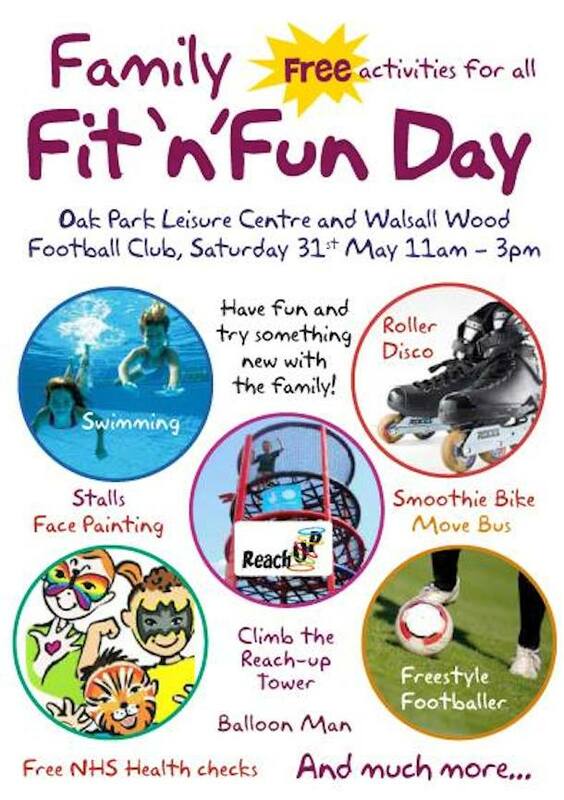 Now that summer is here, the nights have opened out and hopefully the good weather is upon us, why not take the family up to Oak Park this Saturday (31st May 2014) – there, and at Walsall Wood Football club next door, you’ll find plenty of fitness and sport activities to get involved in, all absolutely free of charge. Yesterday, I received this appeal from Mark Fellows of Age UK, who’s compiling a list of services, clubs and activities for those aged 50 plus in our area – first up, he needs contact details for Clayhanger Senior Citizens Club, but also details of any such services for senior citizens in out area. 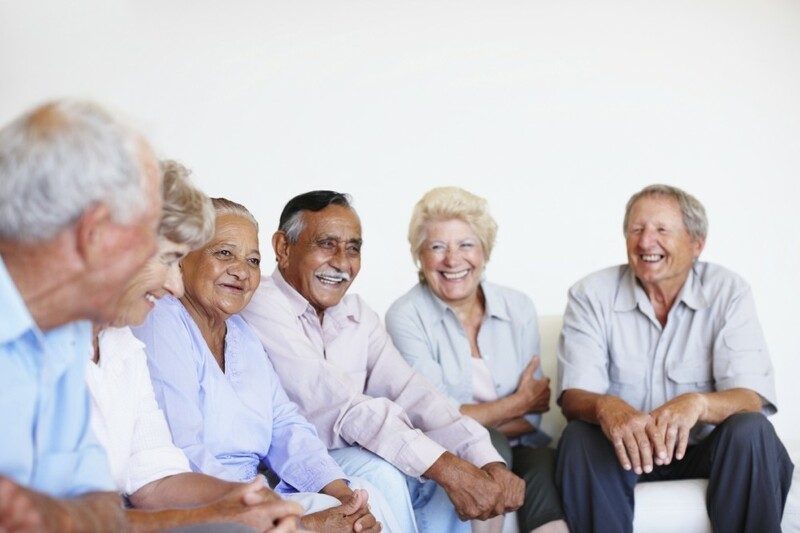 Brownhills Cradle Club needs you – Sessions are held every Wednesday morning in term time from 10 30-12 00 at Brownhills Library in the Parkview Centre, where babies can enjoy stories, rhymes and play in a safe and welcoming environment. 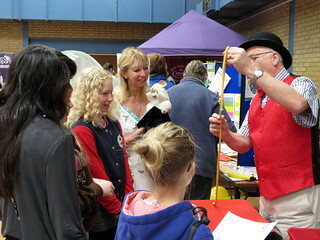 Bonita Clayton from Brownhills Community Association Has asked me to publicise their latest event here on the blog, which I’m happy to do – there’s a Community Day Event planned for this coming Thursday, 16th May 2013. Now that spring is here, the nights have opened out a little and the good weather is upon us, why not take the family up to Oak Park this Saturday afternoon- you’ll find plenty of fitness and sport activities to get involved in, free of charge. Fun day at Brownhills West tomorrow! Family Fit’n’Fun Day this weekend!